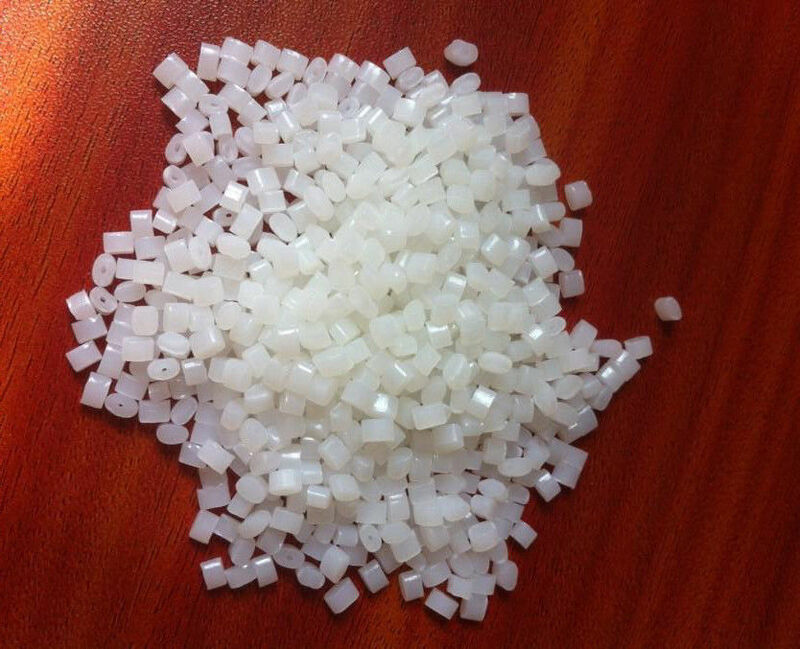 ASA/Acrylonitrile Styrene Acrylate,Engineering plastics, are graft copolymers of acrylic rubber with acrylonitrile and styrene. The forming temperature is 170-230 C.
Automotive sector: After prolonged wind erosion, ASA will not be as grey as the specially treated aging-resistant ABS (many micro-cracks and cavitation on the surface due to wind erosion or water flow). 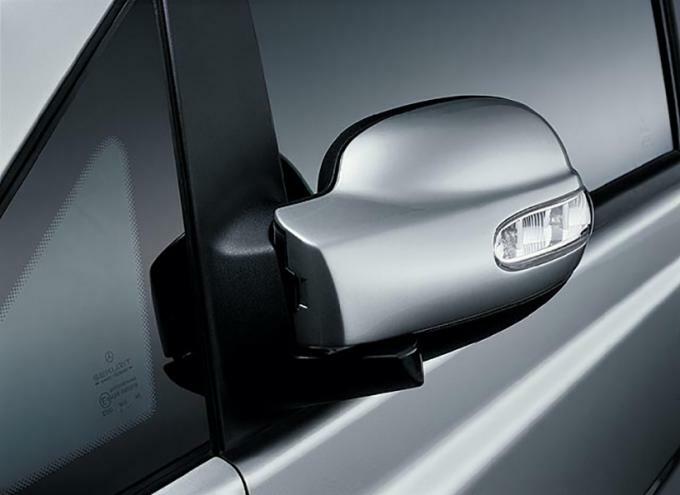 Typical applications for ASA are external components such as exterior mirrors, radiator grilles, tailgates, and lampshades that are exposed to harsh conditions such as sun and rain, strong winds, and the like. At present, it has gradually extended to motorcycle panels, camping cars, small hulls, surfboards and other fields.